Both teachers and students at Park House School now benefit from the latest technology in the classrooms. 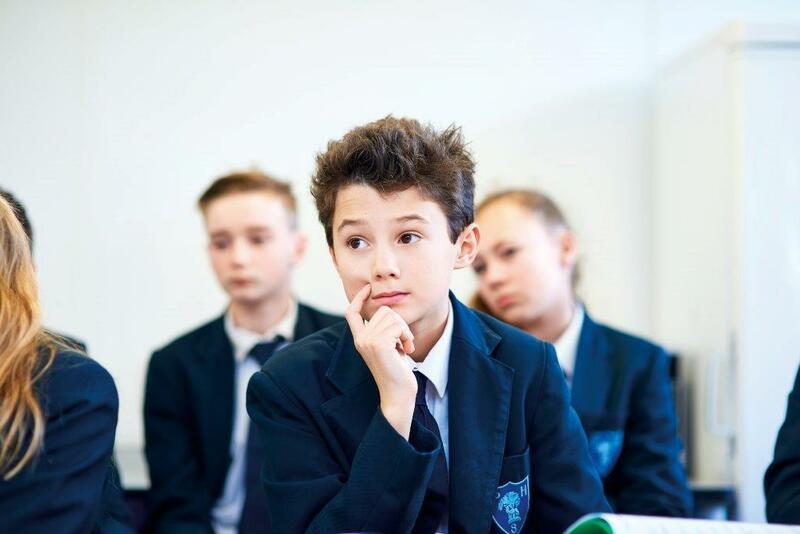 As a busy academy with more than one thousand pupils and over 140 staff, Park House School is dedicated to learning. An increased dependency on technology in the classroom put the ageing IT infrastructure at the school under steadily increasing pressure. Old equipment, legacy software and a network that had evolved rather than been designed were just some of the challenges facing the school. Park House School suffered too much downtime that interfered with learning. This was a situation that had to be addressed. Tight budgets and stretched resources meant the school needed a solution that offered maximum value with the lowest outlay. Park House School engaged Techs4Education to take stock of the situation and devise a solution. We first assessed the hardware and software on site and planned a systematic approach that would steadily improve the technology offering for both staff and pupils. First, we installed a team of three IT technicians permanently onsite at the school as part of a full managed services agreement. This had the immediate benefit of providing fast incident response and first fix from qualified IT staff. The technicians were able to build relationships with teachers and steadily took control of the IT infrastructure. Then we implemented a program of hardware and software upgrades to improve the learning experience for everyone. We also implemented secure cloud storage for backups, overhauled the school’s network security and enforced encryption across the board to ensure all data held by the school is safe and secure. That includes pupil data and learning materials as well as anything else the school needs to store. The results of these changes were immediate. Downtime decreased drastically, time to fix for incidents was now counted in minutes or hours rather than days and formerly stretched IT support now had three permanent onsite IT technicians to handle everything. The most fundamental change was in the learning experience. Now staff and pupils can concentrate on the vital task of learning rather than managing unreliable technology. They trust the school’s infrastructure in a way that wasn’t possible before, giving both staff and pupils the confidence to know that the school’s IT won’t let them down. The school faced a major challenge in moving the technology of learning rapidly forward. Limited resources meant we couldn’t invest in technology in the manner we wanted and we needed a partner who understood those limitations and could work with them. Techs4Education does all that and more. The main benefit of working with Techs4Education is not the new computers or the more reliable IT infrastructure but the relationship we have with all their team. They work with us, have partnered with our departmental teams and value personal relationships that build trust. The learning experience has been transformed from four years ago thanks to Techs4Education’s dedication and planning as part of a genuine partnership.